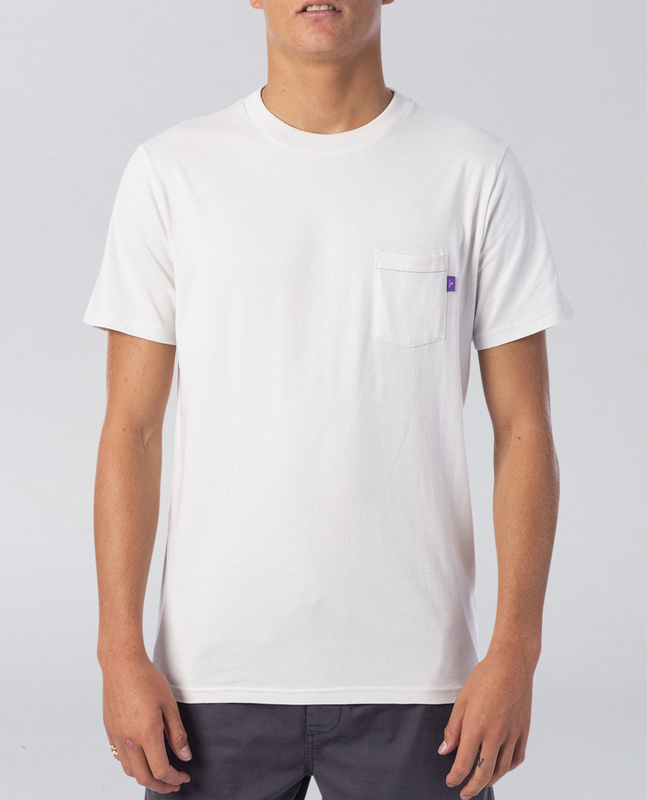 The Mad Steez Pocket Tee is a original Rip Curl tee with a one-of-a-kind twist. 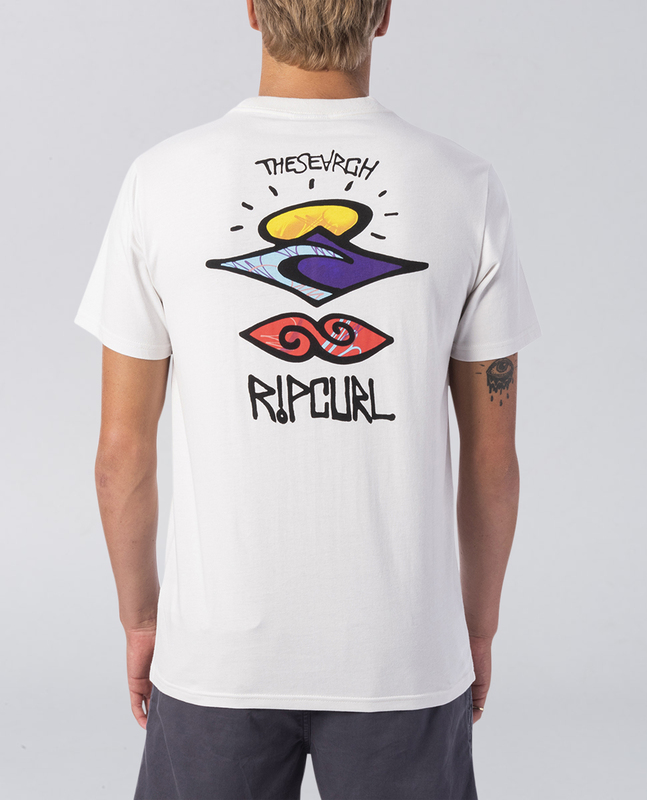 Designed in collaboration with mural artist Mad Steez, this men's t-shirt rocks a Rip Curl logo like no other. Made with a durable cotton jersey, detailed with a pocket.